Those who have visited Danube Delta, certainly promised themselves to return. To those who haven’t visited yet this wonderful place, we recommend them to come as soon as possible. 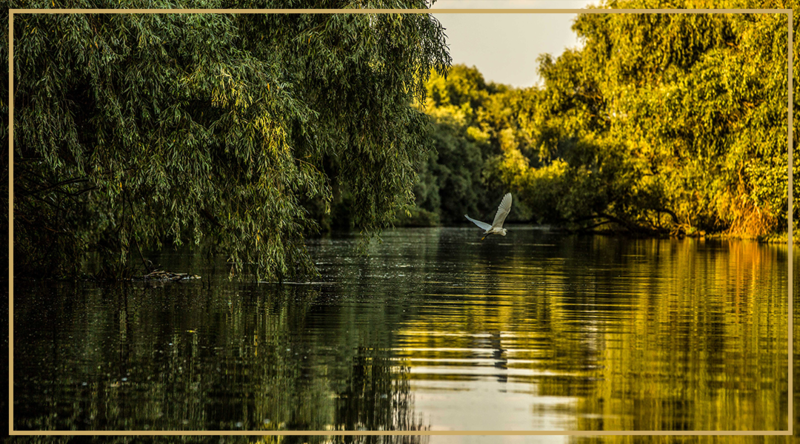 Danube Delta, second as size and the best preserve from the European Deltas is the place where you discover the beautiful at every blink of an eye, you hear a remarkable sound at every second, you feel that you live after every touch. CORMORAN RESORT located in Uzlina village is the departure point to all wonderful areas from Danube Delta.